» Forum » Tech » Tech: Generic » Adding a powered sub- The right way? » Adding a powered sub- The right way? Adding a powered sub- The right way? The speaker level inputs on the sub are there because old AVRs didn't have an LFE output. You'd have to run the speaker wires into the sub & then back out to your front left/right speakers. The cross over in the sub would roll off the higher tones that the sub plays so it only plays tones lower than whatever the crossover is set at. It would pass the high tones to your speakers so they only reproduced them. 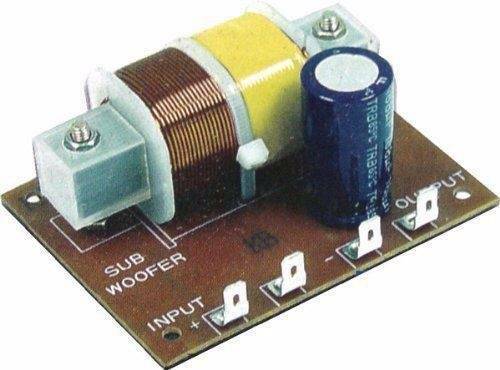 whats the difference between a home amp and this pin amp on the component or properties level that would make me do something different? what does rolling off the signal mean? what does maximizing the high-pass filter mean? No, you don't need to do anything different, really. 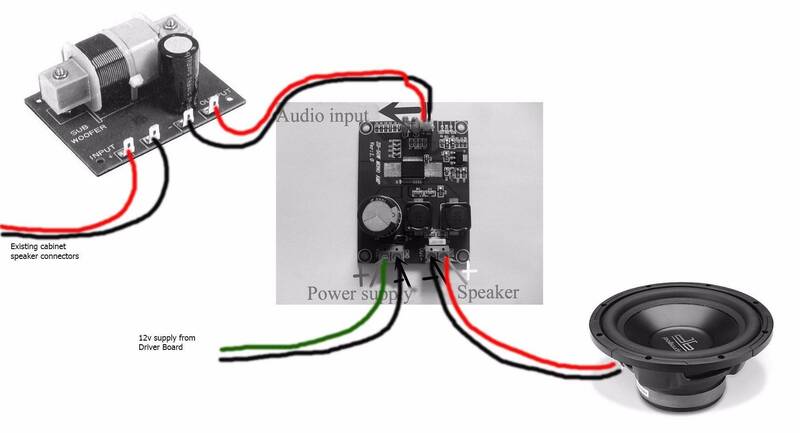 You are tapping off your speaker level (amplified) right at the speaker without disconnecting it and sending the same signal to the compatable speaker level input which has the necessary matching components to work correctly without damage. The difference between a home audio system as compared to a pinball audio system is mostly what sound information is present in the low frequency ranges. The average subwoofer is going to only "see" frequency information below a maximum of something around 200 hz. There's probably going to be less going on down in that frequency range in a lot of games, as compared to what you might see going on in a commercial recording that you would play on a home audio system. That's the only difference, but the theory of operation is pretty much the same. I've got a sub hooked up exactly this way on my F-14 Tomcat, which I chose specifically because it has some nice low frequency explosion sounds. You are going to need to keep your existing speakers to reproduce the higher frequency sounds. at the risk of sounding like an idiot that's also beating a dead horse are you just clipping onto the cabinet speaker and running into the high level speaker input or are you taking the wire off the cabinet speaker, running it into the sub then back out to the speaker via the speaker out on the sub? Yes, do what the monkey says, he is correct. Everyone else is also correct when they've explained what the speaker outs are for. On my sub panel, it even states its for systems that don't have a sub out. 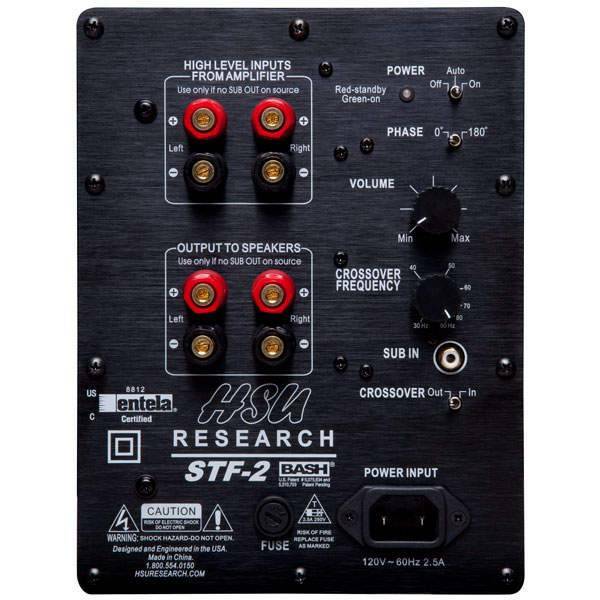 Total newbie when it comes to hooking up external speakers or subs to a pinball machine. 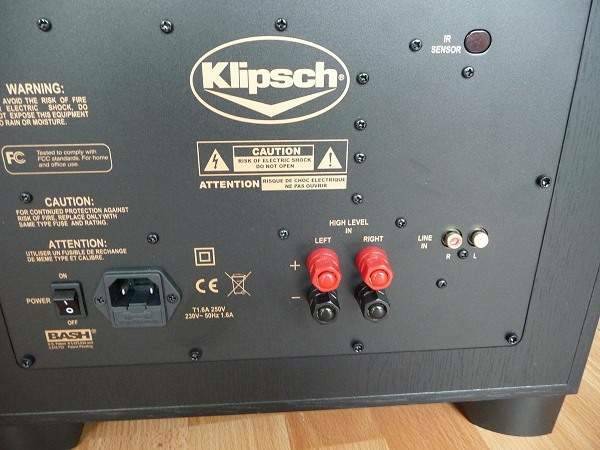 Can anyone tell me if a Klipsch Reference RW-12d 12" Powered Subwoofer can hook up with my ACDC or Metallica Pinball? I have 2 in my theater room, but it was really overkill. So thinking I could use one with my pinball IF that is possible. Does anyone know if that could work? If so, what would i need to make it happen parts wise? Thanks in advance for anyone who can help!! You would use the "high level in" posts on your sub. You could hook one game to the left + and - and another game to the right + and -. Isn't it so simple from the adpaters to the sub... Which game did u do? So I could have 2 pinballs at the same time working on one sub? awesome. Now what would I need to get the wire connected? I think I have pretty thick gauge wire right now, what size do I need for the pinball and any connectors or parts needed? Nice love high speed 2.. 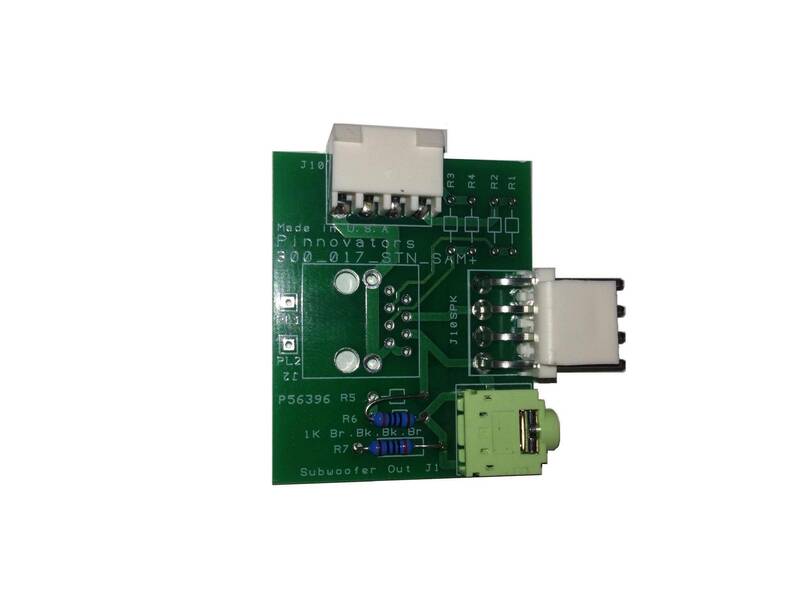 The rest of the adapter boards shipped today. So end of next week I'll have sub adapters for every Wms and stern game. And from now all my headphone kits will have sub out built into the adpaters included in the kits. Or u can just buy the sub adapter kits with out the headphone kits. You don't need a really thick wire gauge for a short run with the sub close to the game, it would be desirable to increase the wire size for a longer run to reduce loss. The pinball amp is comparably low powered. I use a quality 16 AWG speaker and I think that is overkill. cscmpt, yes it oughtta run two machines, you might run into some "fun" with different volume levels going into the left and right, depending on the two pin's amp sections power output. you might want or need high (speaker power) to line level adapters, then run signals into the RCA's. high to line adapters with trim pots (gain) preferred. you might be able to do similar with low value pots inline to the high inputs. my own preference is just replacing a machine's woofer with one that is a lot more efficient for thump (hello MCM?) without a secondary outside it, or if I really feel the need, put an amp in there (kinda runs "off topic" I guess). stereo left right (backbox) into a high to line level adapter, into a little 2.1 ch stereo amp (like Lepai) and use the amp to feed the speakers. gives volume-bass-treble to backbox and separate volume for woofer that's already low pass filtered.. (is prettymuch exactly what Spooky did with AMH). it'd basically render a machine's audio section to just being a cool running preamp, with a more "disposable" but more powerful amp driving the speakers themselves. 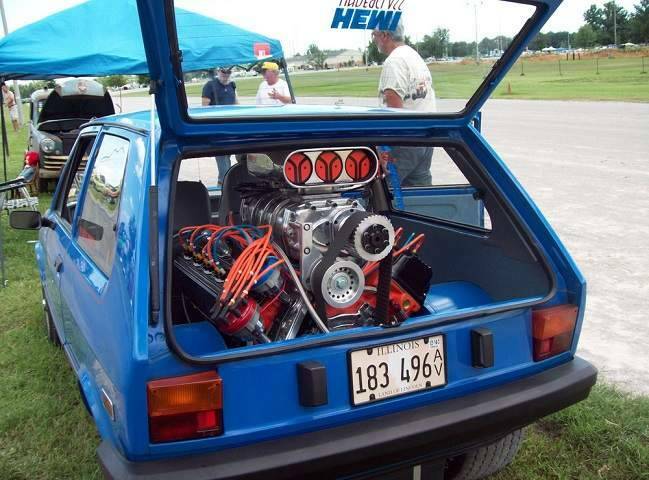 it'd be good for lesser efficient higher fidelity (like 4" car coaxial) speakers in the backbox, for having more power (at whim) to drive them with. 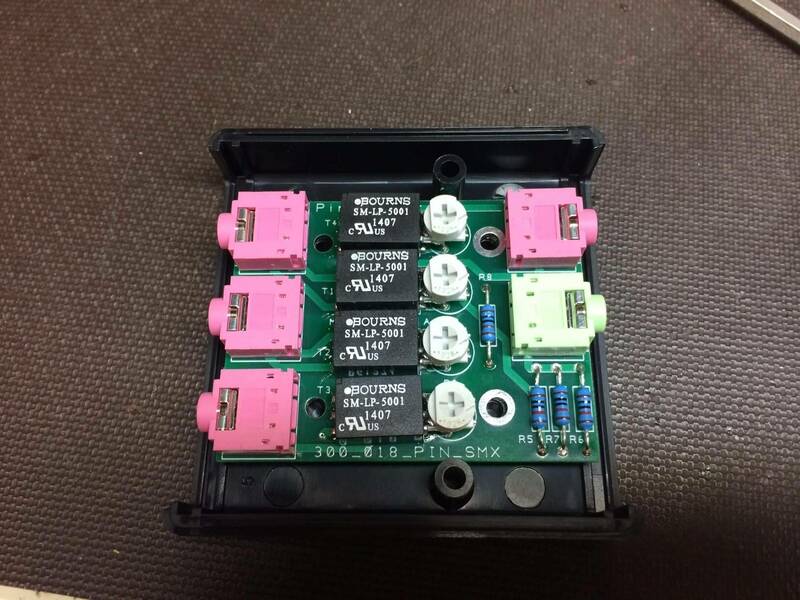 little Lepai LP-838 is going to want 12vdc 4-5 amps, their 168HA 12v 8-10 amps. for about the price of one external sub, you can put an amp into 2-3 games pretty easily. no concerns about crosstalk or volume levels that might happen with a shared sub, or wires running to a box on the floor etc. not really knocking a separate powered sub, this idea could also cause a lot of rattling glass etc that an external wouldn't. If you have a lot of cash or spare audio equipment, you could even try this. I think it is kind of a waste to dedicate a whole mixing console, but if you have extra lying around, why not? 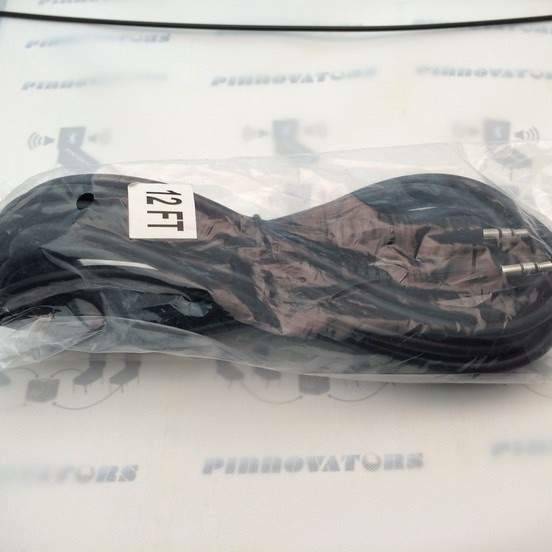 So the WPC and WPC-S sound system is a bit lacking in the Bass department at stock levels, but I believe I have found a solution that is not very expensive and for the most part non invasive to your pins or space or power outlets. Bride of Pinbot and Jack*Bot both have full range going to the cabinet speaker. On Jack*Bot the wiring is ready to accept this little mod. On BoP the wiring needed to be changed over to the same as Jack*Bot. 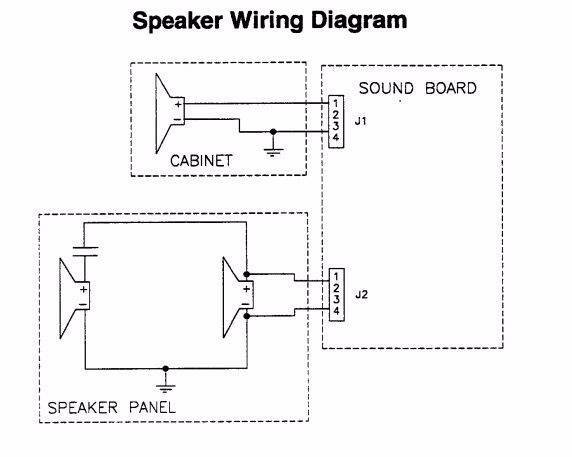 Jack*Bot Diagram (see Image Below); all Speakers are 4ohm .... BoP had to have the backbox speakers changed out to 4ohm to be wired in parallel to see the 8ohm load at the board and the Subwoofer on BoP was already 8ohm as that system stock used all 8ohm speakers. On Jack*Bot the cabinet speaker was a really lack luster speaker but it actually worked quite well in the end. 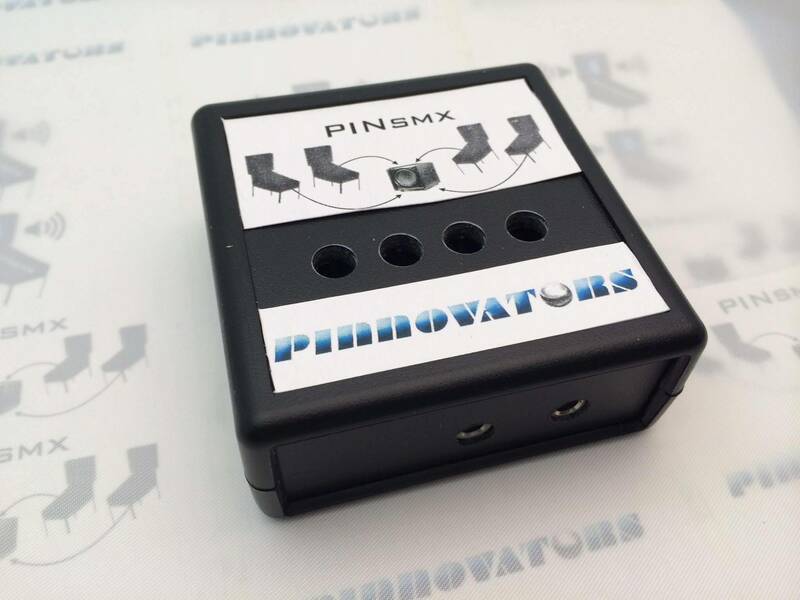 You will have to check the rating of your factory speaker and you might have to add a L-Pad to control the output a bit. 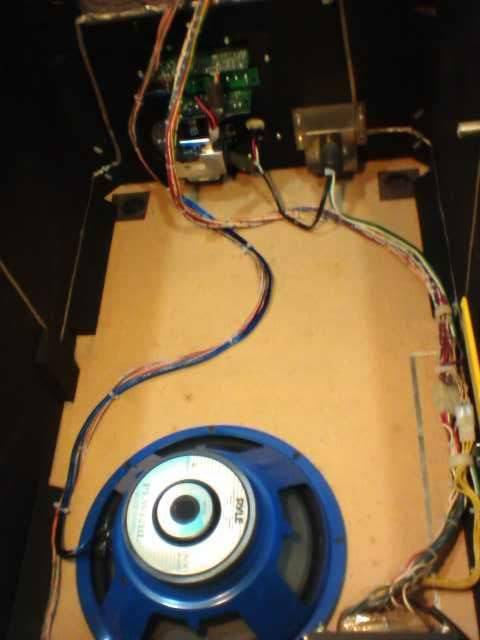 It worked fine on my factory speaker but in the end I put in a Polk audio Low Profile Subwoofer in Jack*Bot and someone had already put a cheap Dayton Audio sub in BoP. I realize that this is a little more time consuming and takes a little DIY capability, but for the combined amount of about $35 per Pin, not to mention the floor space and power outlet savings, I thought it would be useful to someone willing to get a little more for a little less. So here is a simple drawing to help visualize the install. These are sitting on the floor of the cabinet next to the subwoofer and you can either use standoffs and screw them into the cabinet or like I did for Jack*Bot I used double sided 3M attachment tape. Everything is reversible and none of the factory wiring was damaged or modded. In the case of BoP I just ran all new wire and unplugged the factory wiring. So question for all the speaker experts. I bought a BIC D-1010R for $20 off of Craigslist taking a low risk chance that it would work. It has receiver speaker wire inputs but they are not labeled "high level" inputs. I have positive and negative leads alligator clipped to cabinet speaker going to sub. It works for about 10-20 seconds and stops. Are receiver inputs not "high level" and that's why it's not working right or do I have a defective sub? 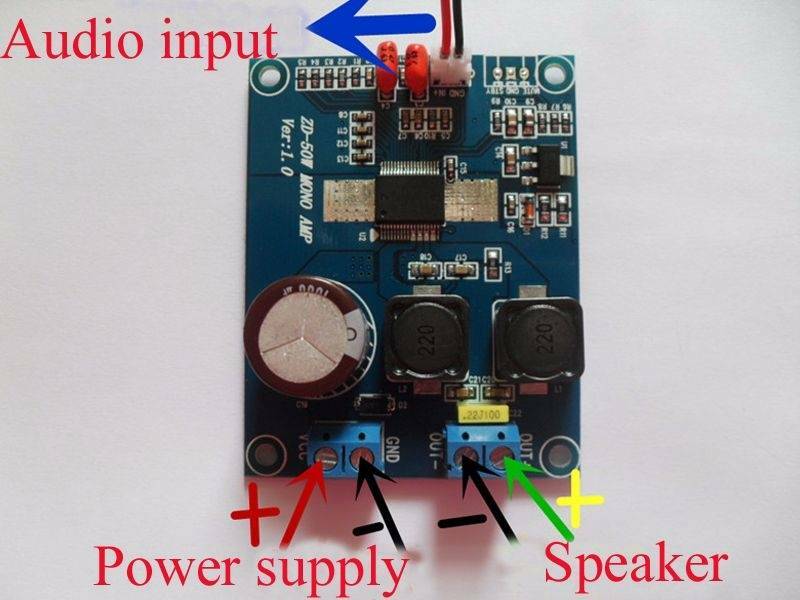 This speaker has active amplification and is expecting to amplify a line level input. You are sending amplified power into it by clipping to the speaker leads! Discontinue using or there may be permanent damage caused. Will do, so it guess it has to say "high level" inputs in any case. Another option is to add an interface to what you have. 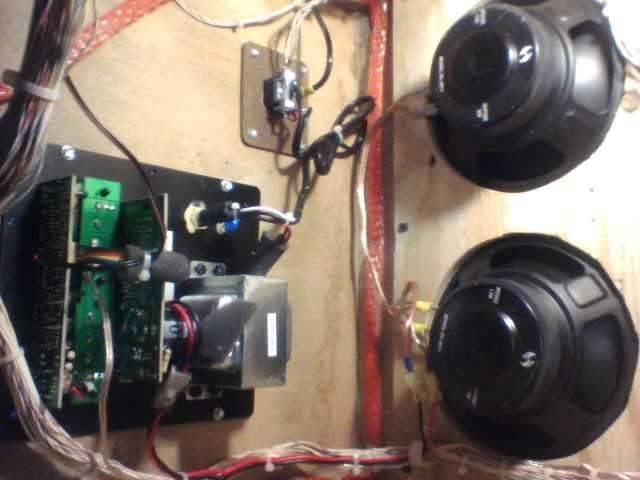 Google "speaker to line level converter"
Many (almost all) modern subs have speaker level inputs you can wire directly to the cabinet speaker like you are trying. 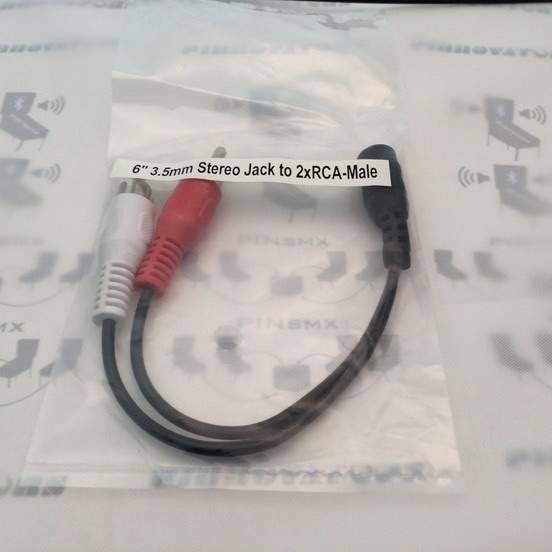 If you have an RCA connection on your sub, those are low level inputs and they cannot be used in this way. 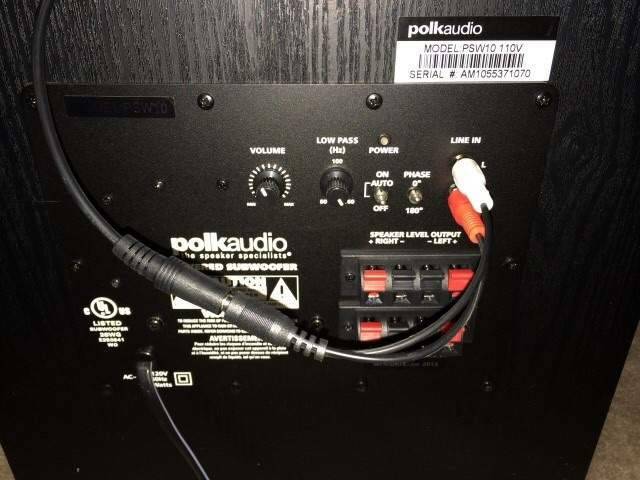 If you have speaker wire connectors, you will have no problem connecting them directly to the cabinet speaker. I have all my subs connected using a piece of speaker wire from the cabinet speaker to the sub high level inputs. Post a picture of what the back of your sub looks like if you are still questioning it.